They say the true essence of a country is in its countryside. Amritsar, India- where you get the blend of both rich culture and Luxury, is such an ideal place to be to escape the monotony life. 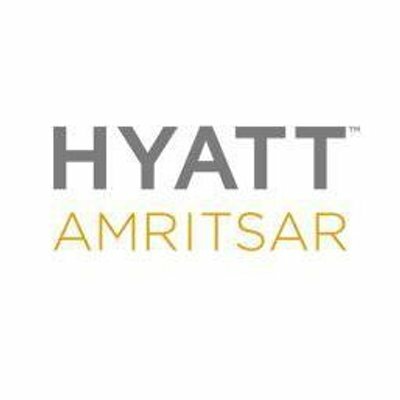 So when I went there I had only Hyatt Amritsar on my mind for the best place to stay. The staff there gave such an unconditional warmth that I always felt at home. The flavours of the land made me so nostalgic that i was reminded of my Nani(Grand-mother). The dance form, rich heritage and colours of such a vibrant country was all showcased here at Hyatt Amritsar. Other than the multi-cuisine dining halls and lavish interiors of the hotel, they had this innocence and trustfulness about their hospitality that make you fall in love with Hyatt staff every passing day. 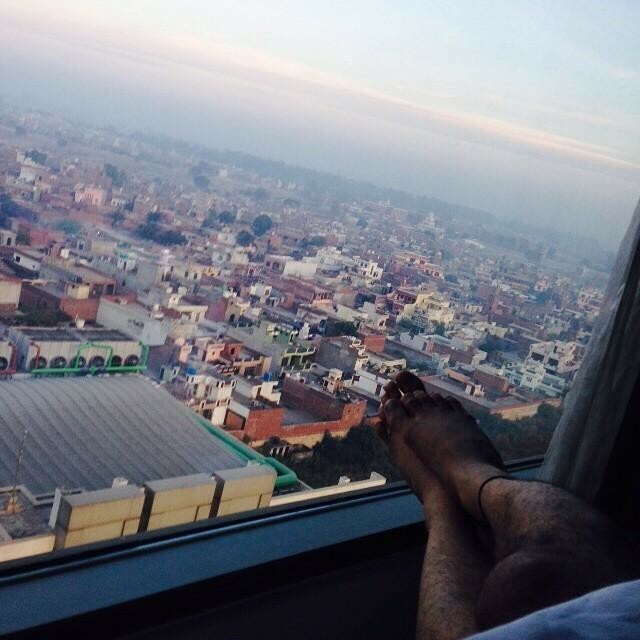 They even helped me plan my stay in Amritsar, made me feel very comfortable and get things even at odd hours. 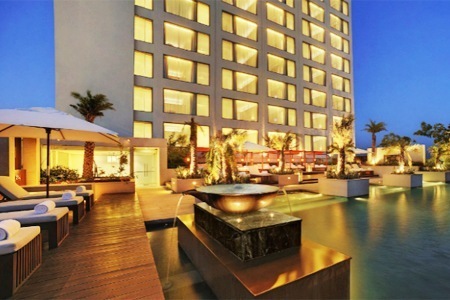 Luxury and poise that hotel should posses ws all here at Hyatt Amritsar. As frequently I wanted to visit the local places in Amritsar I was able, thanks to prime location of the hotel. 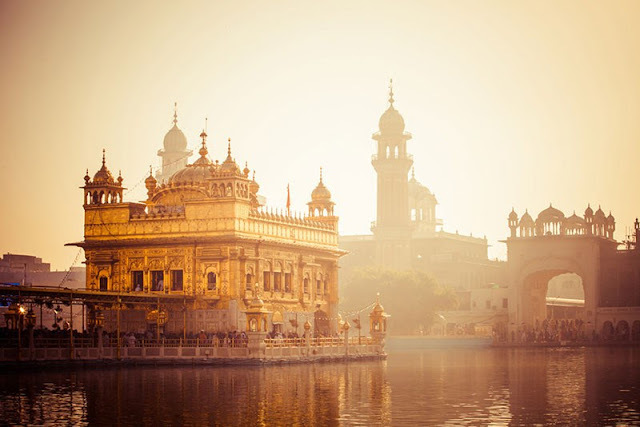 The Golden Temple is located at a convenient distance of 4 kms from and provides complimentary scheduled shuttle service to it, as per the prayer timings. 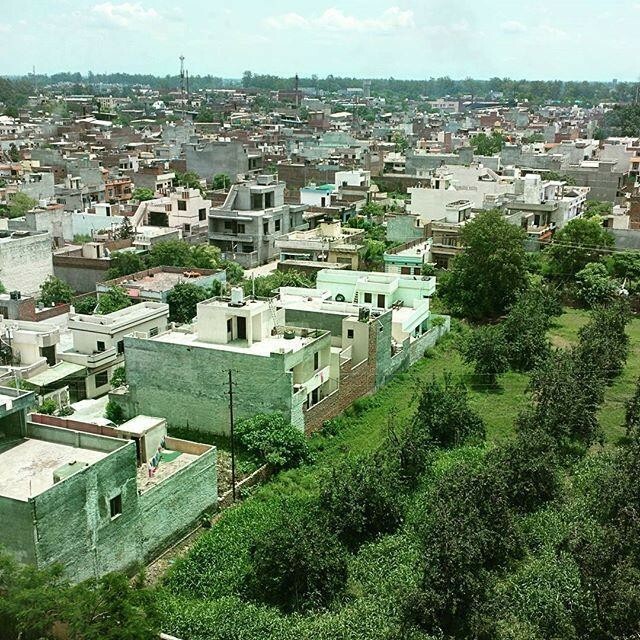 It is located minutes drive from main market Hall Bazar & Katra Jaimal Singh and several iconic local attractions like Jallianwala Bagh and Wagah Border. hotel to ensure panoramic views of the city. 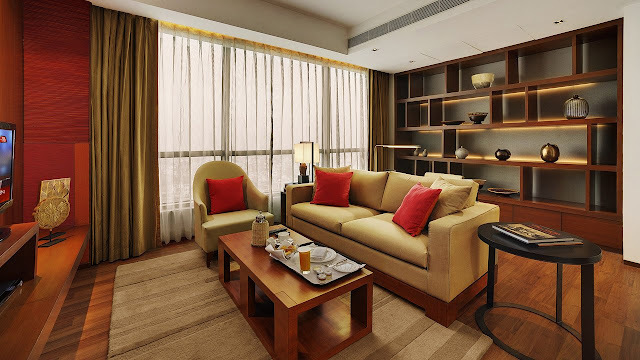 Rooms have a sleek contemporary design with the highest levels of comfort which is a highlight of my stay. Savour Thai, Chinese, Punjabi and other international cuisines at our in-house restaurants ThaiChi and Collage. When the sun goes down, head to The Lounge Bar for evening cocktails, soothing music and views across an open courtyard. Enjoy a wide selection of freshly baked cakes, exotic pastries and assortment of savouries at The Pastry Shop located at the lobby level. 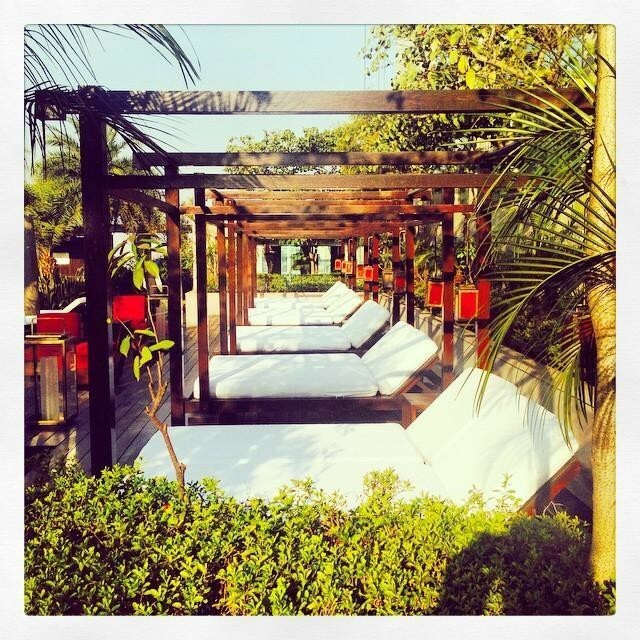 Relaxing at the outdoor swimming pool or rejuvenate in one of eight treatment rooms at The Spa was my favourite part of stay. The hotel also provides a fully-equipped business centre including high-speed internet access, secretarial services and multimedia technology. Enhance and manage my fitness regime at Fitness Centre during my stay. I could also visit local attractions like Durgiana Temple, Mata Ka Mandir and Maharaja Ranjit Singh Panorama which are in vicinity of hotel. 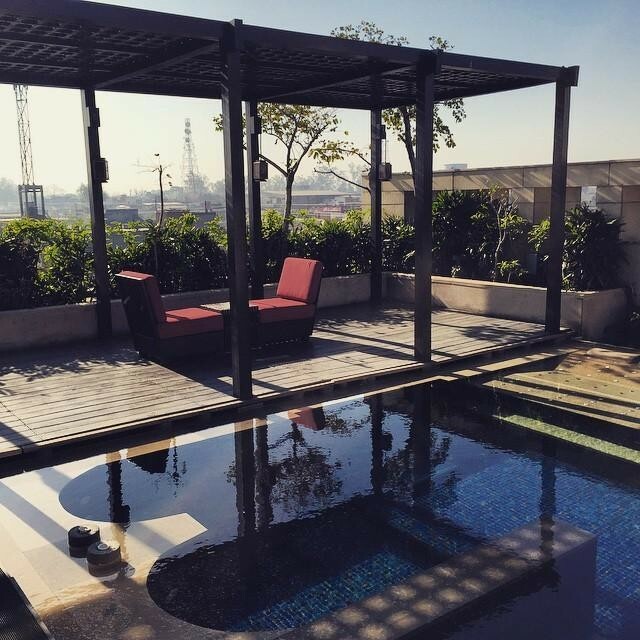 "I am blogging about my luxury stay experience for an activity at BlogAdda in association with MakeMyTrip"